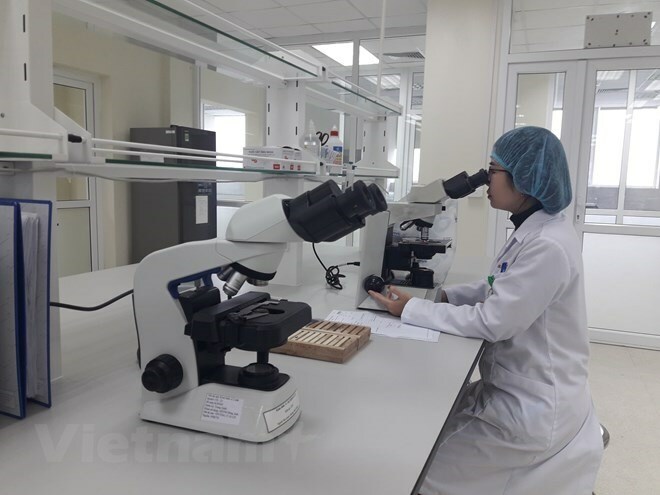 Hanoi (VNA) – No epidemics broke out during the Tet (Vietnamese Lunar New Year) holiday from February 2-10, according to the Ministry of Health. The ministry reported no cases of A/H5N1 or A/H7N9 influenza, as well as no outbreak of infectious diseases. On February 1 and 4, Bach Mai Hospital in Hanoi received two cases of severe pneumonia caused by a virus. Test results by the National Institute of Hygiene and Epidemiology revealed that the two victims caught influenza A/H1N1 and B at the same time. They are now isolated and receiving treatment. As many as 525 cases of hand, foot and mouth infections were reported, mostly in southern provinces. More than 2,600 people suffered from dengue fever including one death, decreasing 43 per cent compared to the week before Tet. Up to 664 cases of typhus fever were detected in northern and southern provinces. No casualties were reported.